Tired of driving the same old car? Looking for a better ride? Look no further because Italian manufacturer Fiat is introducing its latest innovation, Toro, to the market. 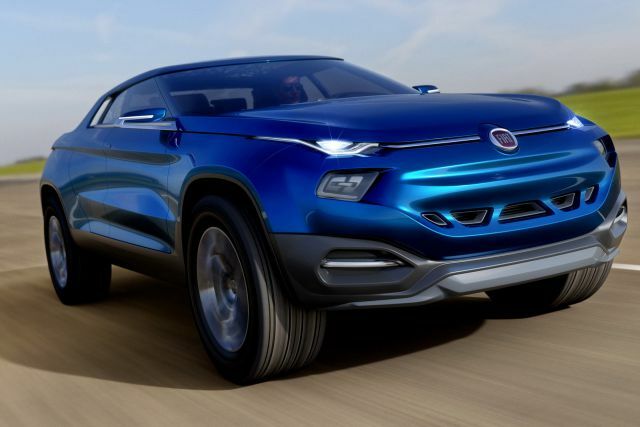 The car takes its name from Toro, the Italian word for “bull.” According to media reports, Fiat is planning to launch new model 2017 Fiat Toro sometime in January 2017. 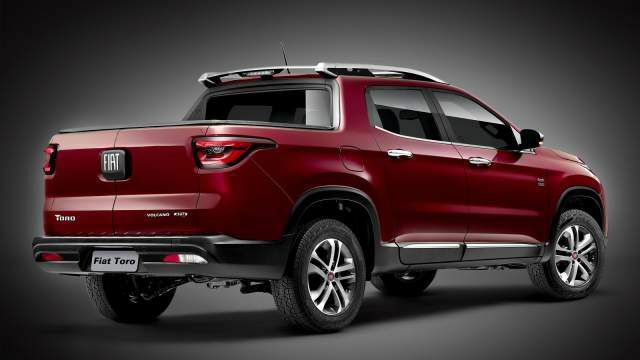 Despite the fact that the company is famous for vintage and retro-inspired designs, the 2017 Fiat Toro is a modern masterpiece. It will have the same 4×4 platform found in the Jeep Renegade but will be 26 inches longer than the Jeep Renegade. Apart from this, the Toro will have all the characteristics of a car made specifically for rough terrains. The exterior consists of LED headlamps, which are essential for visibility even in the extreme weather conditions. 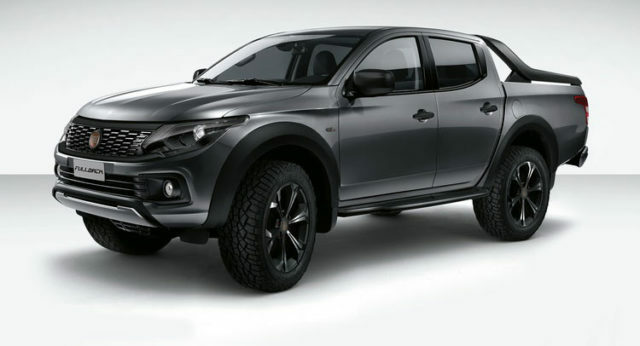 It also has 20 inches alloy wheels, which provide extra stability to the vehicle and can easily support a maximum weight of approximately 2,204 pounds. This permits the owner to haul significant amounts of cargo without any difficulty. A roof rack also accompanies the car. 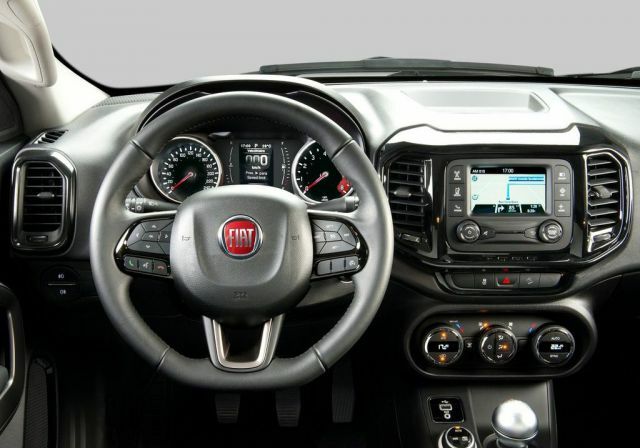 In addition to this, the 2017 Fiat Toro also has keyless ignition and a two-zone automatic climate control. 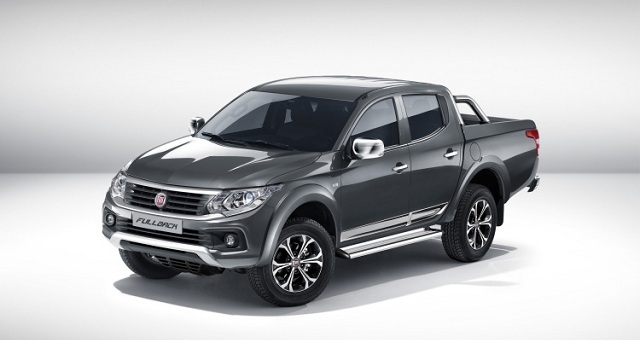 To ensure the safety of the passenger, Fiat also installed full-length side departure airbags, a crash automatic notification, and a lane departure warning. 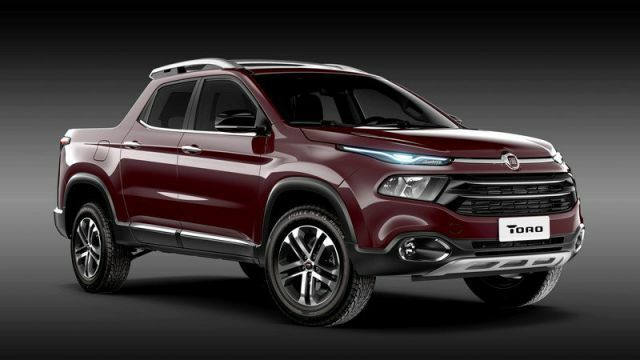 Like most trucks, the Fiat Toro gives the owner the opportunity to choose from an array of configurations, which include three trim levels, both 2WD and 4WD configurations. Although the car will not feature adamant motors, a decent engine is still expected. One motor that might be found in the car could be a 2 liter Multijet turbo diesel that can produce up to 170 hp. Some, however, speculate it to be a 1.8 liter E-Torq Flex 4 cylinder with 138 hp. Furthermore, the top speed of the vehicle is supposedly 120 mph, and it is expected to accelerate from 0 to 60 in a mere time span of 10.0 seconds. At this point, you might be wondering what the price of such a vehicle might be. However, it should be duly noted that Fiat did not specify an amount in the information they released. Still, some speculate the price to start from around $33,000 to $35,000. This is, however, just a guess; you will have to wait till the model is released in 2017. In the end, I would advise any and all readers who might be interested in buying a new car. From everything that has surfaced so far, the vehicle looks promising. So keep all your options open and then make an educated choice.